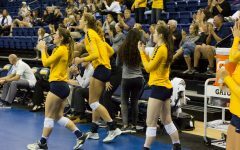 The Marquette men’s volleyball club team is set to open its first tournament of the year Saturday. 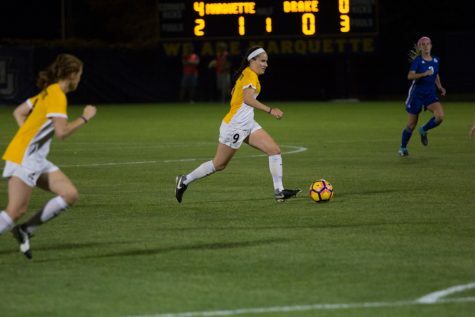 The “Golden Eagle Throw Down” is the only preseason tournament the club is hosting, and they hope for a good result, as both Marquette men’s club teams will be featured on the field. 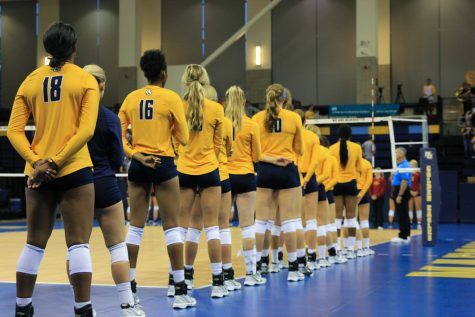 Because this is a preseason tournament, not all the other teams will be from colleges. 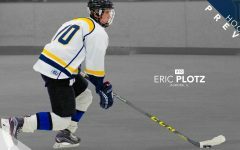 “Some of the teams there will just be groups of guys who enjoy playing on a competitive level, and we welcome them to the tournament,” Doucette said. 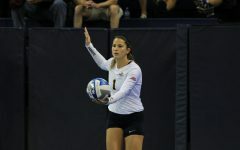 Two of the non-college teams competing this weekend will be the MU Alumni volleyball team and Forearm English. 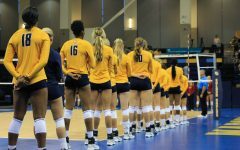 Both teams are affiliated with USA Volleyball, the governing body of non-collegiate volleyball in the United States. There will also be some familiar faces among the college teams at the tournament. 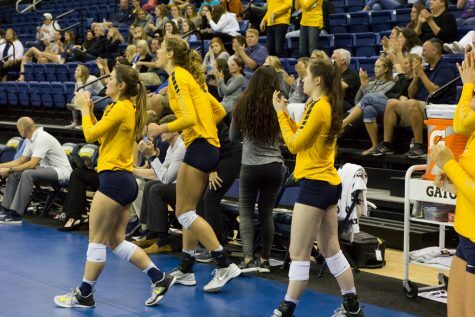 The Lakeland College club team will be competing at the tournament, which will provide Marquette the opportunity to face a team it will be meeting four times during the regular season. 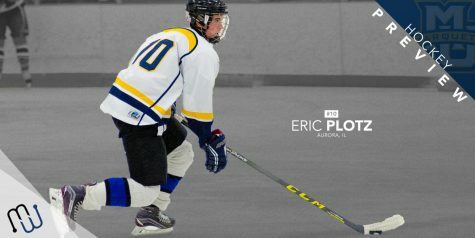 Other college teams competing in the tournament are Wisconsin-Milwaukee and Wisconsin-Platteville. 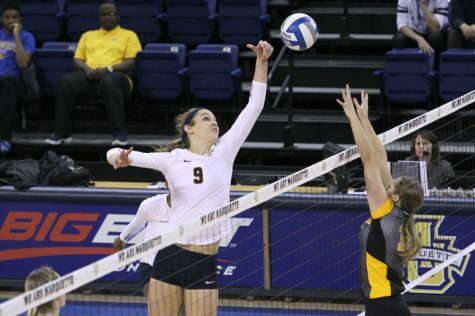 The Golden Eagle Throw Down will be held at the Rec Center this Saturday at 9 a.m. The Marquette sailing club is hoping for strong winds this weekend as it heads to Ohio State for the Buckeye Invitational Regatta. The Golden Eagles hope to continue their success after taking home trophies in three different regattas this season. 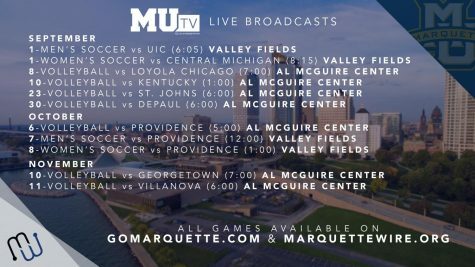 Marquette looks to play off the momentum it gained by winning The Pere Marquette Cup, which was hosted by the team. 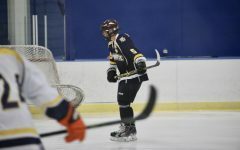 It finished first against Notre Dame, Minnesota and Northern Michigan. In its next race, Marquette hopes to do well even though it is going to be racing in a different boat than normal. The club also hopes this regatta will be good preparation for larger meets later in the year, especially the Timme Angston Regatta. That race will be sailed out of the Chicago Yacht Club and will feature some of the best teams from across the Midwest. 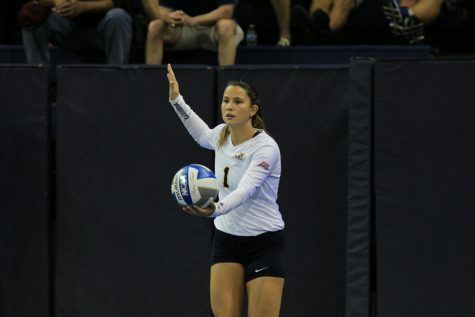 “That is the big one, and we need to be prepared if we want to do well there,” Catlin said. The club prepares for its future races at the Milwaukee Community Sailing Center. It currently features 50 members and is constantly looking for more members of all skill levels.